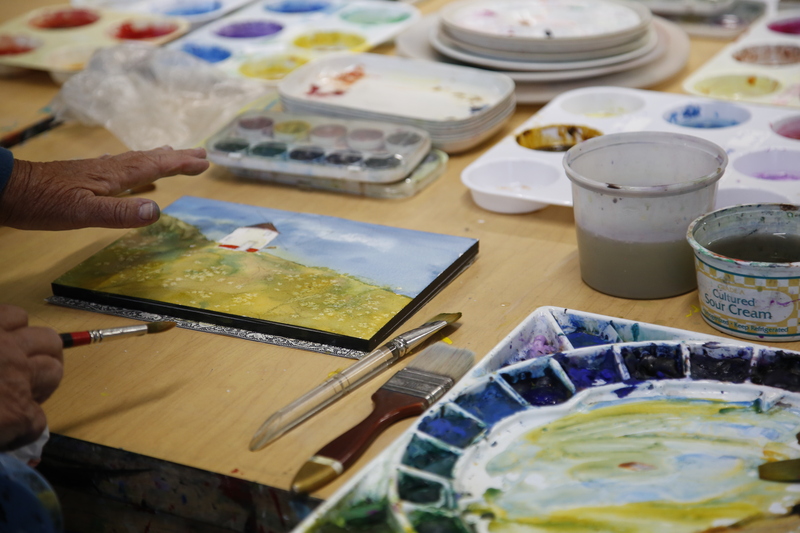 Each week, the instructor will give a short demo on different watercolor techniques at the beginning of class. Students will paint at least one painting each week with individualized instruction. Class will focus on different concepts including value, color theory and composition. 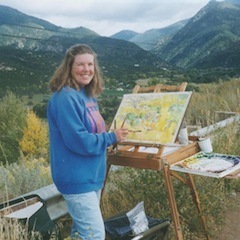 Additionally, class will explore other themes such as complementary color schemes, gradated washes, combining collage and watercolor, texture and atmospheric perspective.